Bird lovers rejoice! 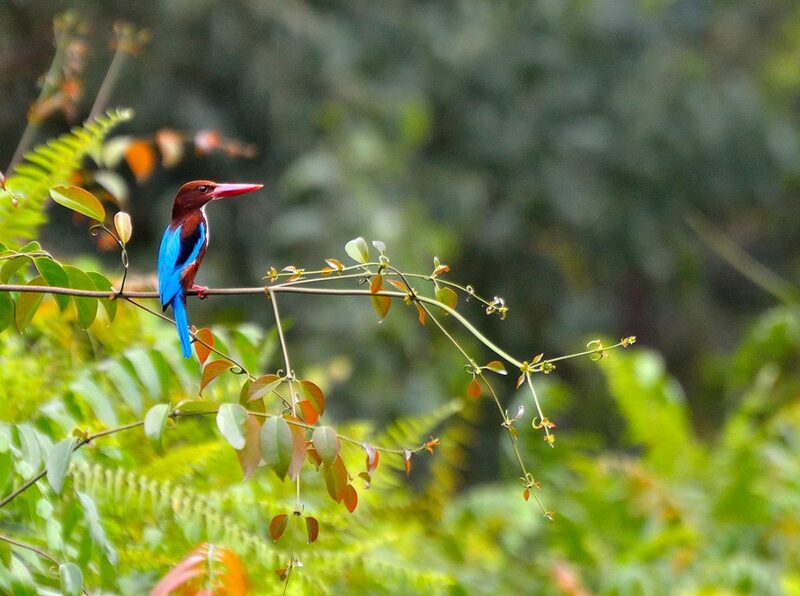 Restorasi Ekosistem Riau (RER)’s pioneering report, Birds of the Kampar Peninsula: An Annotated Checklist, has confirmed the presence of 299 rare and endangered birds in its Kampar Peninsula peatland restoration forest area in Indonesia. 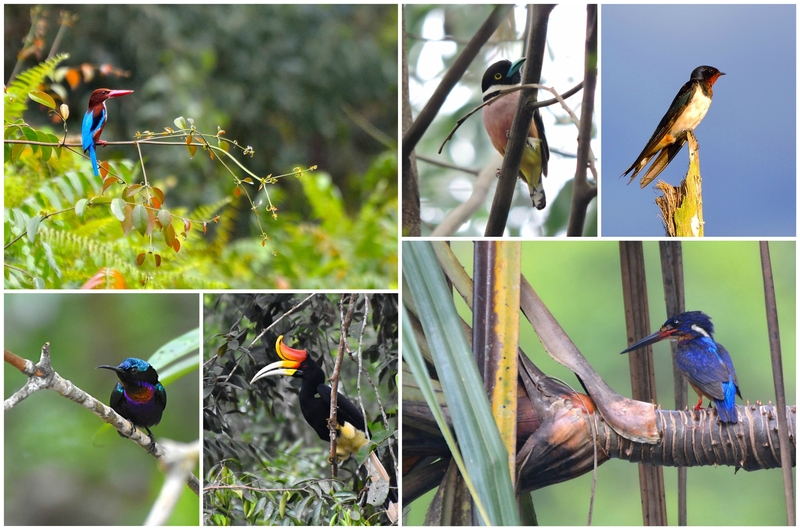 The annotated checklist records all the bird species that have been identified as of June 2017 and was compiled by ecologists at RER as part of a series that earlier featured the area’s biological biodiversity. 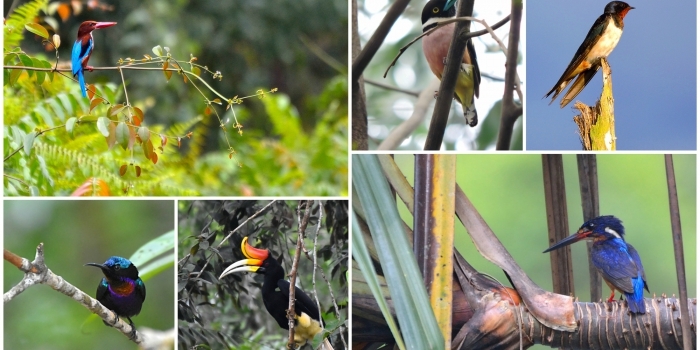 The ground breaking study will serve as a benchmark reference for bird fauna in Riau. 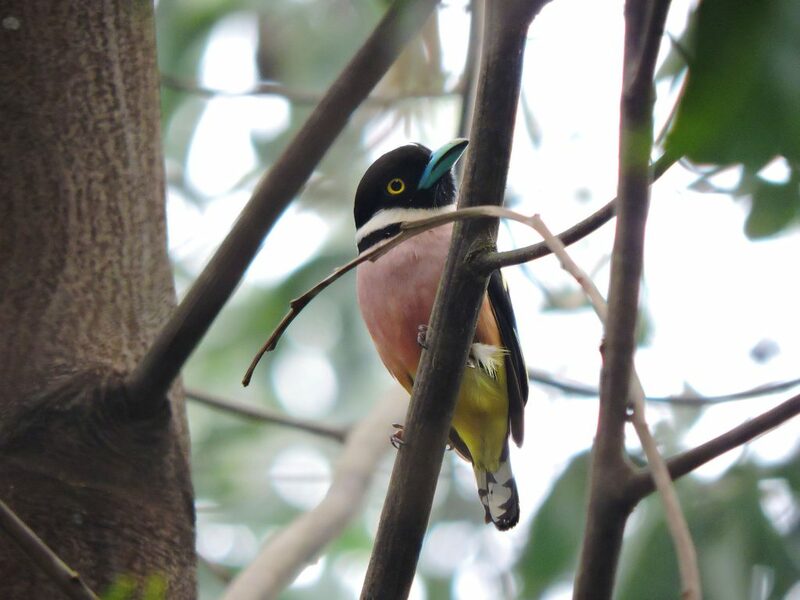 RER’s new bird checklist represents a significant increase in the number of bird species identified in the area. 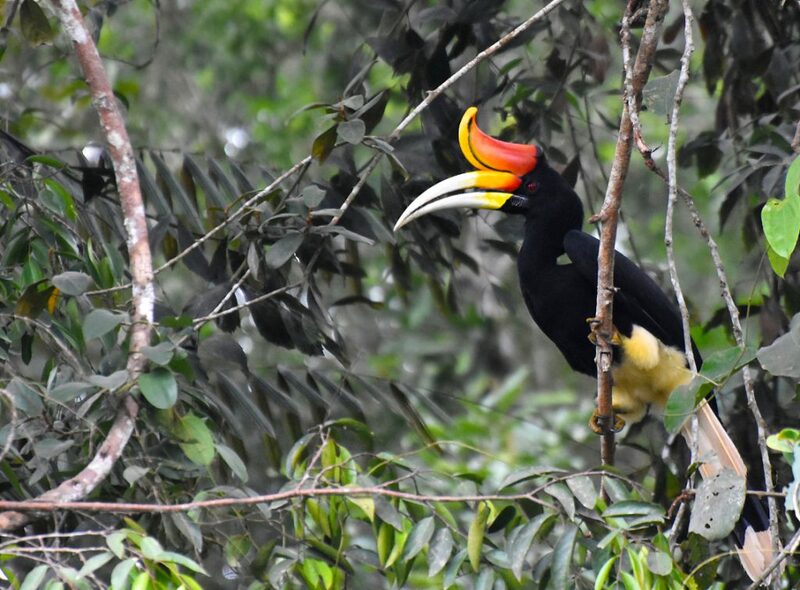 The number represents an increase of 133 per cent, if compared to the 128 bird species identified in a Kampar Peninsula study conducted by BirdLife International in 2004. 241 out of the 299 species (81 per cent) recorded by RER are resident species, 49 (16 per cent) are migratory species, and nine (3 per cent) are species which are both resident and migratory. Among the identified species, 14 out of the 299 are classified as globally-threatened species by the International Union for Conservation of Nature (IUCN). The Peninsula’s habitat diversity – comprising riparian, mixed swamp and pole areas – normally supports a great number of bird species. But creating an environment where bird life can flourish is the result of better forest management policies involving stakeholder and community collaboration. APRIL abides by its zero deforestation commitment and other principles in its Sustainable Forest Management Policy 2.0. It also engages communities residing in areas bordering the Peninsula via its livelihood training initiatives or its Fire Free Village Program, preventing the occurrence of fires. 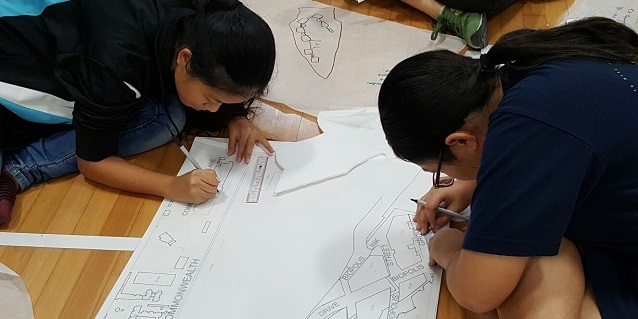 The company’s plantations surround the protected areas in Kampar Peninsula, providing a buffer against encroachers, and the presence of forest rangers, patrols and posts deterring would-be poachers. The Kampar Peninsula covers approximately 344,000 hectares and is considered to be the largest remaining contiguous area of lowland peat swamp in Sumatra. This includes over 100,000 hectares at the heart of the peninsula which is part of the RER project, representing the largest contiguous ecosystem restoration license area in Indonesia. Click here to download the RER Bird Report.